While poking around a bit (thanks for the news sharing! ), I ran across this book from Bodleian, and I am thinking if it is worth purchasing. Anyone here have it? 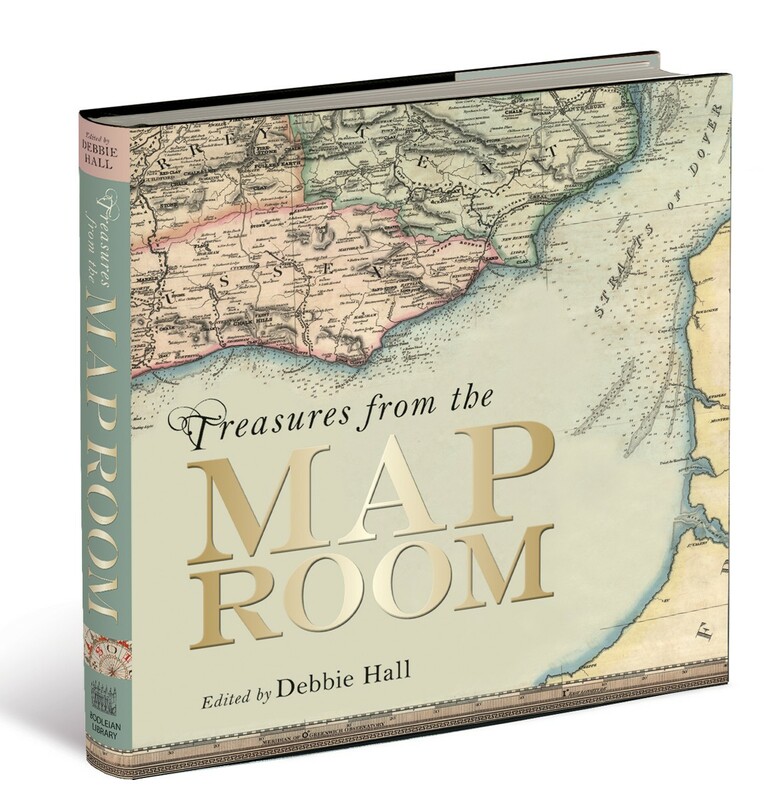 Does it have Tolkien's maps reproduced in it? Oh that looks like a beautiful publication. 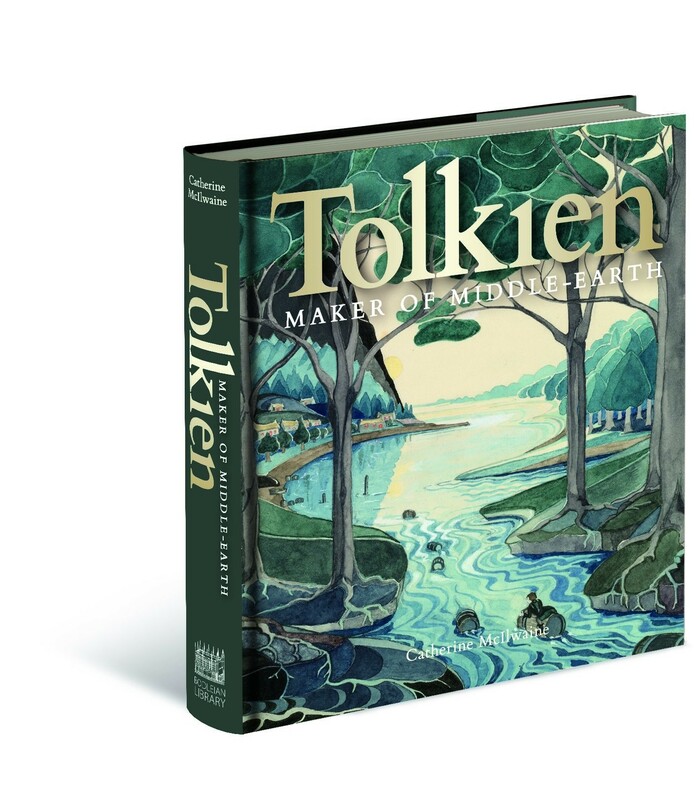 If this is an example of their standard, I'm even more excited about their new Tolkien book. 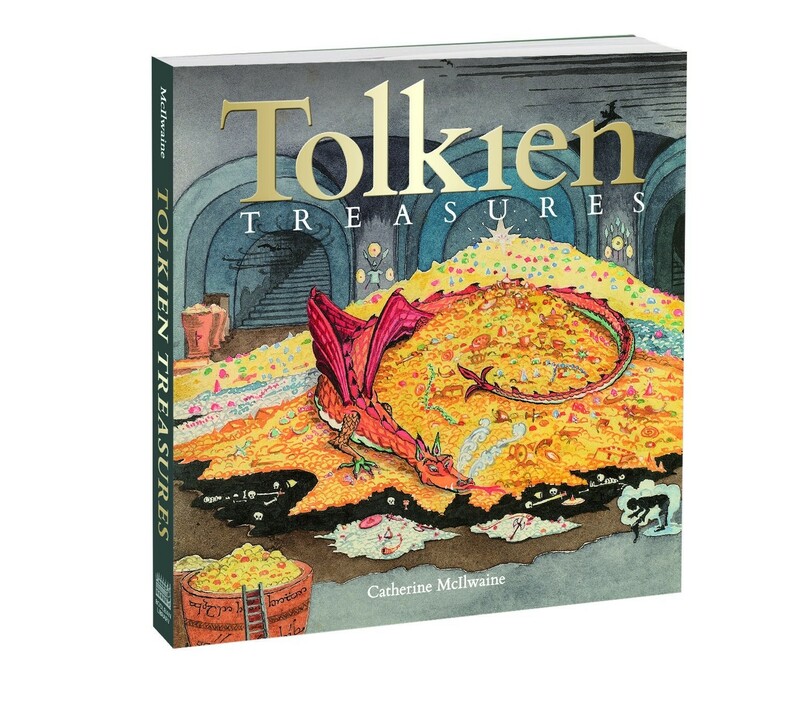 I have also been looking at the Bodleian site, to get an idea on pricing of the new book, and looking at prices for Marks of Genius, an earlier exhibition that included Tolkien, these are possible prices for the new book. The Bookseller confirms the price for the hardback at £40. The collectors edition sounds interesting, what with the facsimiles and all. But if it's priced that high I will have to give it some serious thought before I decide to take the plunge.